Woop woop, it’s Thursday! 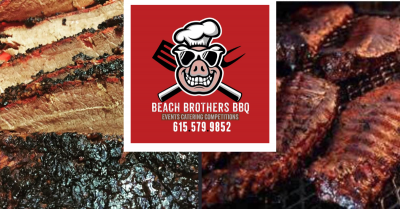 That means we’ve got Beach Brothers BBQ in the house! 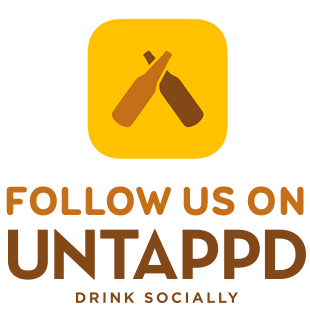 Grab some delicious St. Louis style ribs, brisket, pulled pork or even Andouille sausage while you’re enjoying a brew or two. Cheers!